We take reservations for lunch (11:30am – 2:30pm) and dinner (M-Sa 5:00 – 9:30 & Su 5:00 – 9:00). 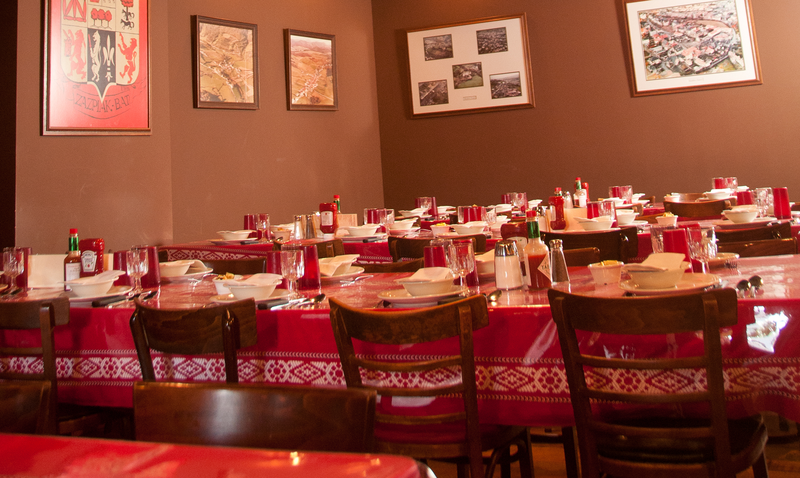 To make a reservation, please call us at 775-323-7203 between 10am-6pm. Whatever your event or celebration, we are here to make your special day a truly memorable one. Louis Basque Corner’s private dining experts are more than happy to create custom menus and experiences for you special event. We have options for all sized parties so please don’t hesitate to call.